The Mega Hurling Rebounder is a purpose designed frame with net and target area for training and practicing your Hurling skills. 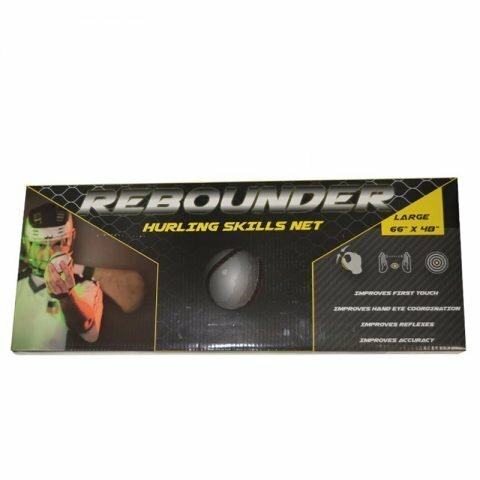 The New Hurling Rebounder is a purpose designed frame with net and target area for training and practicing your Hurling skills. The net is fixed to the frame by a series of elasticated connectors, this makes the net act with a trampoline effect sending the ball back towards the player. The net tension is easily adjusted and can be tightened or slackened to suit different player ages and skill levels. 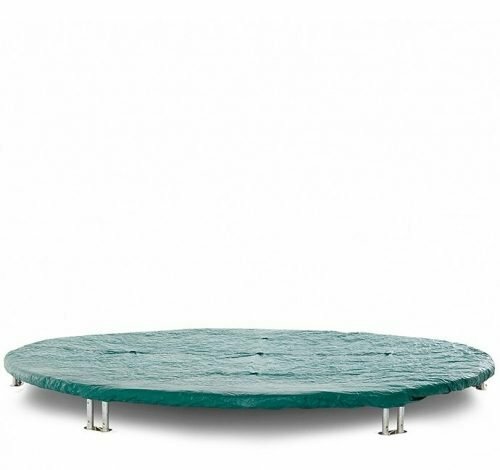 The New Hurling Rebounder is the ideal product for Hurlers and Camogie players of all ages. Its flexibility makes it equally suited to senior players at club and county level and for younger aspiring Hurlers to play in their back garden.